Mackintire is proud to support many different organizations and charities in Westborough and throughout the Central and Metro West areas of Massachusetts. 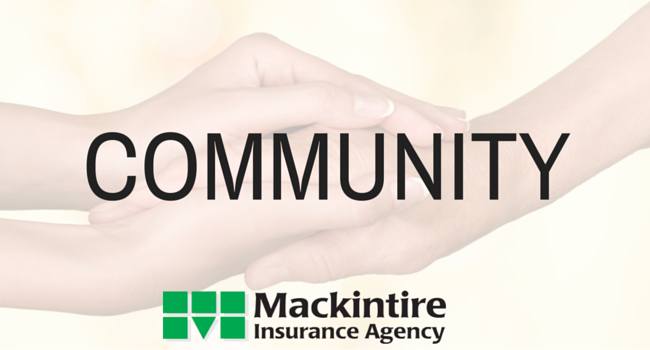 Each month the entire team at Mackintire Insurance donates their own personal funds for a local charity or organization. Donations are matched by Mackintire President, Bob Mackintire. Here are some of the organizations that Mackintire proudly sponsors or supports.